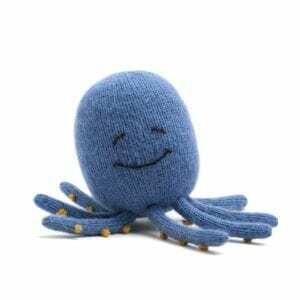 Join the SoCal Etsy Guild Market for an amazing day of handmade fun! 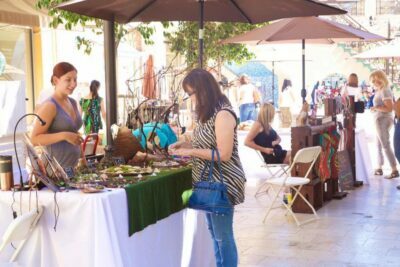 Local Designers, Live Art, Handmade Vendors, and Much More. Gerry Ranch, 9015 Rosita Rd. 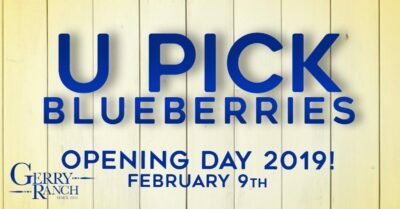 U-Pick Blueberries Opening Day new date! 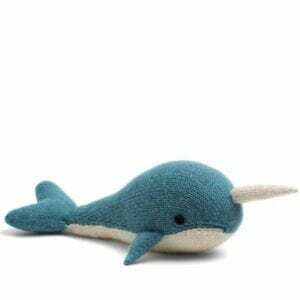 February 9th (hurray rain!) Come on out and get some incredible blueberries! The Collection at RiverPark, 2751 Park View Ct. Starting February 9th, join us on the second Saturday of each month for our Makers Market in partnership with Blissful Boutiques! 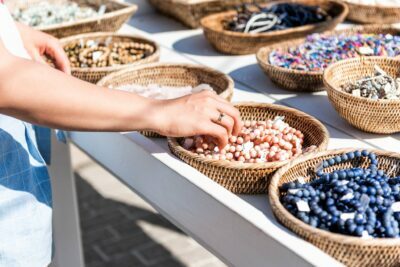 This market features a collection of local artisans who will be selling unique, handcrafted goods.